Tooth extraction is most-often recommended for wisdom teeth that have become severely crooked and/or impacted. However, other teeth may sometimes require extraction when other restorative options cannot save them. 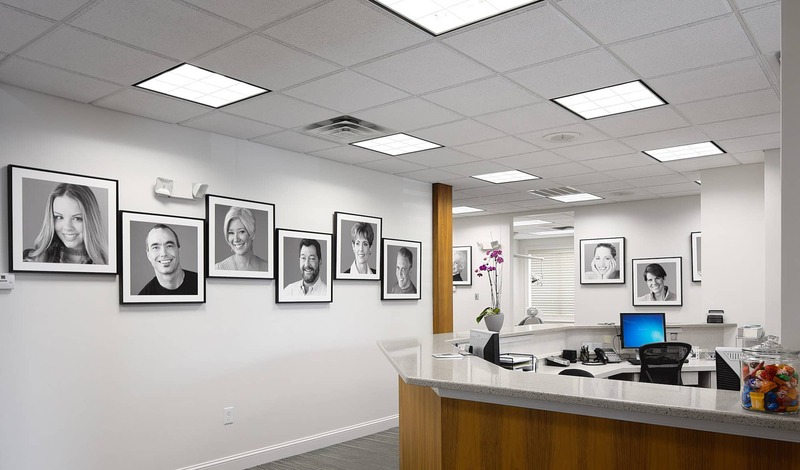 With a focus on preserving your natural, healthy smile, Dr. Folck or one of our associates will perform a comprehensive examination to explore all options before recommending extraction. If tooth extraction is recommended, then we will work closely with you to decide on an appropriate tooth replacement afterwards. 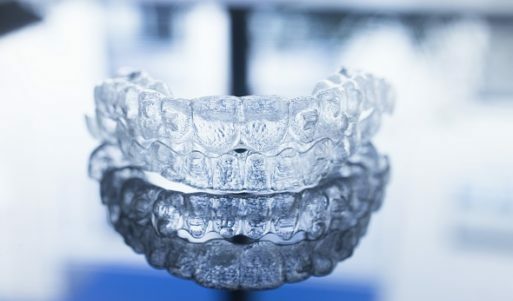 The loss of a tooth can disturb your bite balance, increasing your risks of damage or misalignment among your remaining teeth. To improve your long-term oral health, we may recommend a dental bridge, or dental implant and crown, to replace the extracted tooth. Excluding impacted wisdom teeth, tooth extraction is often a simple procedure performed on a tooth that is broken, severely infected, or too misaligned to correct. We will begin by administering local anesthesia, and then gently grasping the tooth with a special instrument to carefully loosen it. Once the root is loose in its socket, we can extract it. For impacted wisdom teeth that are lodged within the jawbone, or teeth that are broken below the gum line, a more complicated extraction procedure may be necessary. For severe cases, we may recommend a trusted specialist to ensure a successful procedure. 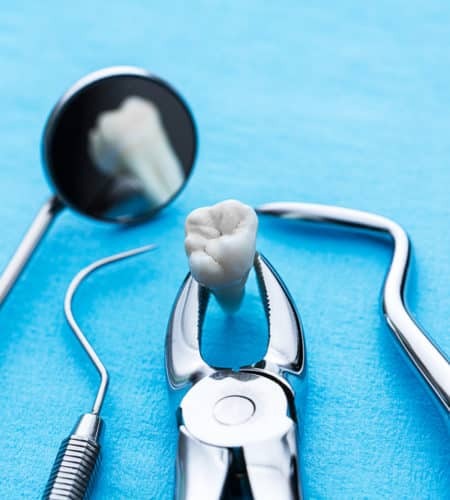 Tooth extraction can often be avoided with prompt restorative treatment, but when it is necessary, hesitating could lead to increasingly worse dental issues. To find out if you need tooth extraction, call Absolute Dental Care today at (757) 428-7440. Located in Virginia Beach, VA, we also proudly welcome patients of all ages from Chesapeake, Norfolk, Suffolk, Hampton, Eastern Shore, and all surrounding communities.